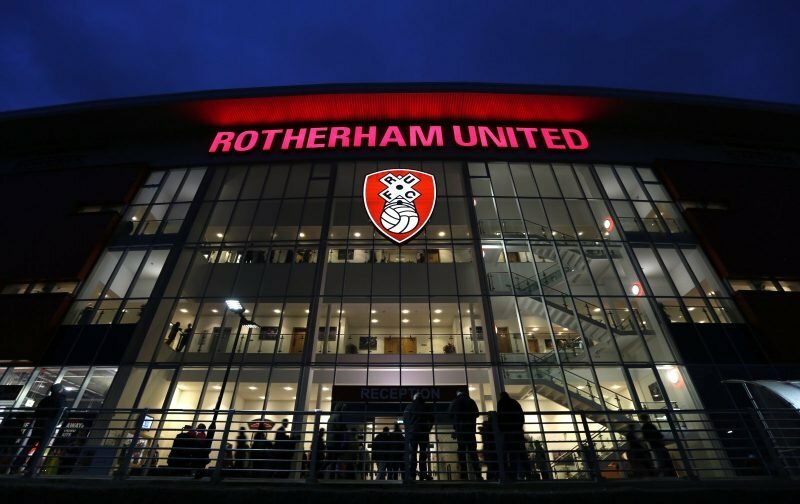 Rotherham United have announced that tickets for our HOME LEG of the Play-Offs, whether Saturday 12th May, 12.30pm kick off or Wednesday 16th May, 7.45pm kick off will go on sale for SEASON TICKET Holders tomorrow (Wednesday). Tickets go on sale to MAYDAY MEMBERS on Friday, 4th May and on GENERAL SALE from Monday, 7th May. For prices and number of tickets you can purchase Click Here to go to the Official Site.